Tujunga, Calif. – Just before a dramatic finish to his debut season in the IMSA Porsche GT3 Cup Challenge USA presented by Yokohama, Michael Lewis put his Porsche prowess on display around the Circuit Ricardo Tomo in Valencia, Spain as one of only nine drivers around the world to be invited to participate in the 2014 Porsche International Cup Scholarship Shootout. The only American invited to the two-day event, Lewis credits his experience gained through Bob Faieta and Competition Motorsports in the IMSA series for the opportunity. 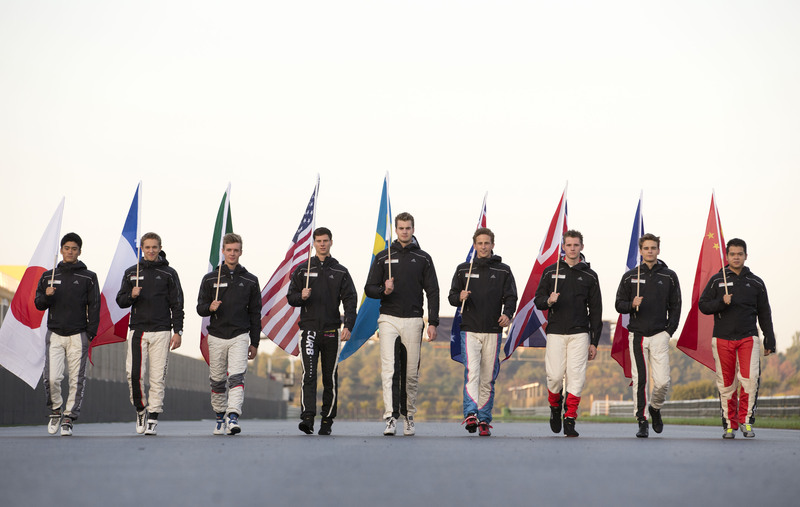 The trip marked a culmination of experiences for the young Californian, who had extensive European experience including several seasons of Formula 3 competition under his belt. 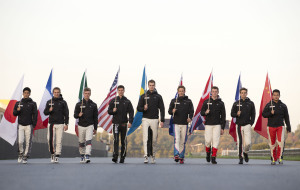 Lewis transitioned to the Porsche machinery in the 2013 Porsche Young Driver Academy which also prepared him for the prestigious scholarship event in Spain. 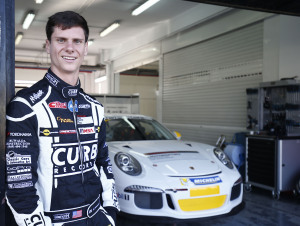 Immediately following his time in the Porsche Young Driver Academy, Lewis proved his Porsche capabilities as he made a splash in the IMSA GT3 series with five podiums and four wins in his very first season with top-team Competition Motorsports, which saw him fighting for the championship until the very last race of the season. 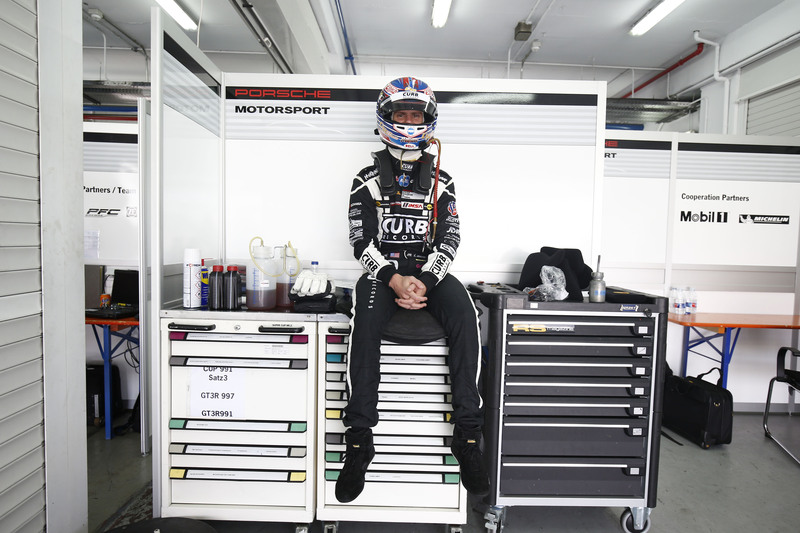 The winner of the 2015 Scholarship and subsequent Porsche Supercup drive will be announced by Porsche in the weeks to come, but for Lewis, the invitation and opportunity is already the highest honor and he is quick to point out the support of those that helped him make it this far.